Missing Iowa college student Mollie Tibbetts has been found dead, according to multiple reports. Tibbetts, 20, disappeared from her boyfriend’s Brooklyn, Iowa, home on July 18 after reportedly going for a jog. Her family was told to return to their lives this past weekend after weeks of searching for the missing woman. “Very reluctantly, I’m being told I sort of need to do this,” Mollie’s father, Rob Tibbetts, told KCRG-TV9. 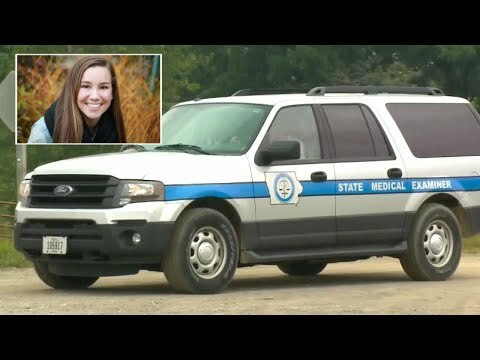 Authorities reportedly received more than 2,300 tips since Mollie was reported missing.